Våren 2008 får visepresident i Lehman Brothers, Matthew Lee, sparken, når han nektar å godkjenne mistenkelege finansielle transaksjonar. 6 månader seinare går Lehman Brothers, ein av amerikas leiande investeringsbankar, konkurs. In spring 2008, Matthew Lee, vice-president at Lehman Brothers, refused to approve suspicious financial transactions, amounting tens of billions of dollars. He was fired. 6 months later, Lehman Brothers sinks. 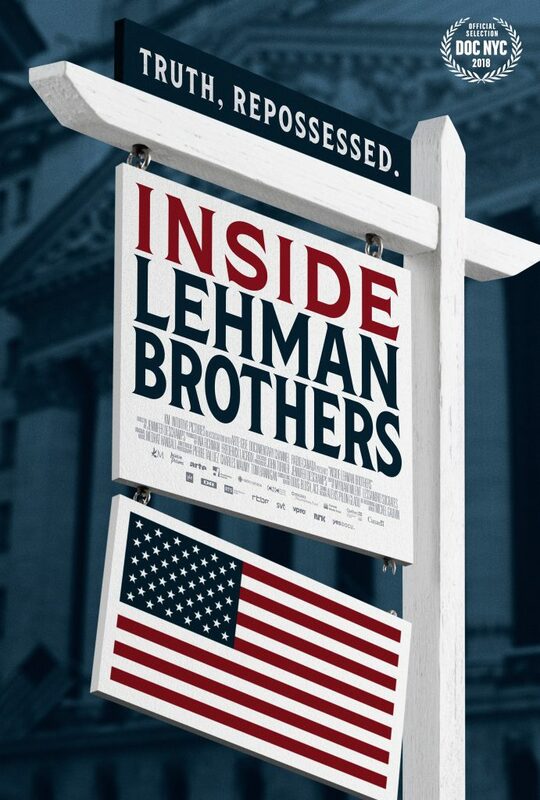 Inside Lehman Brothers is the methodical autopsy of a diseased organisation. A cancer that does not cease in regaining ground.